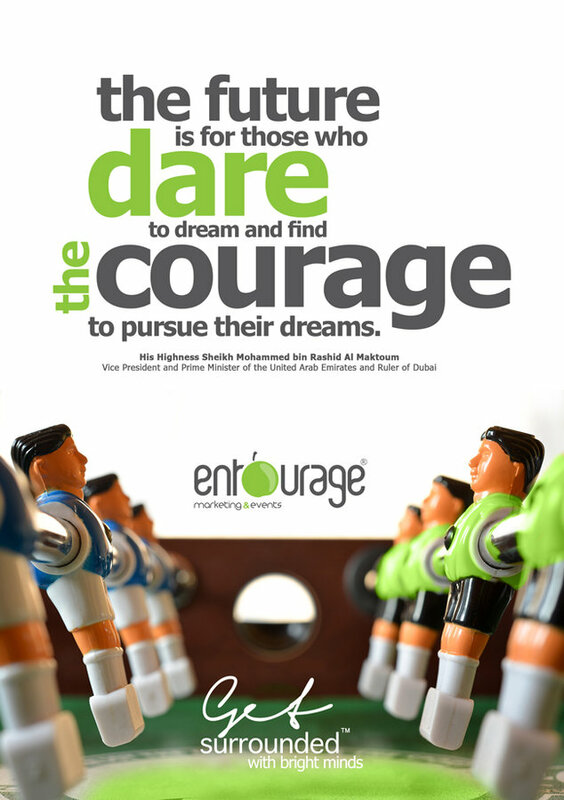 Entourage is the top pr, corporate events, branding and advertising agency in Dubai, UAE for leading brands of the world. sponsor of middle east event awards, finalist at mena effies. Your business is like a seed that is at the core of our thoughts. we support the seed with our creativity, innovation and determination to contribute to its growth and prosperity.